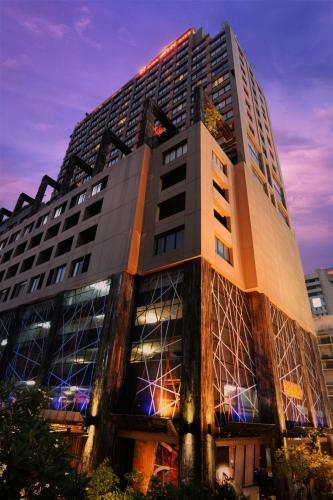 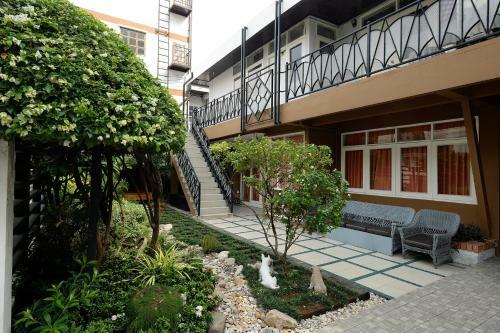 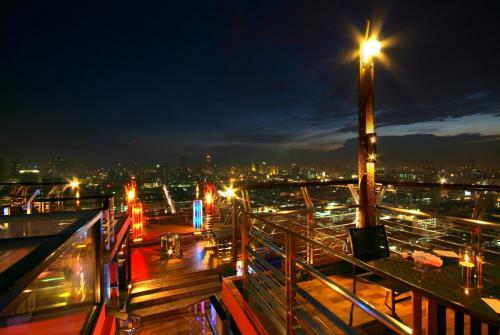 Siam @ Siam Design Hotel Bangkok is located in central Bangkok a 5-minute walk from National Stadium BTS Skytrain Station. 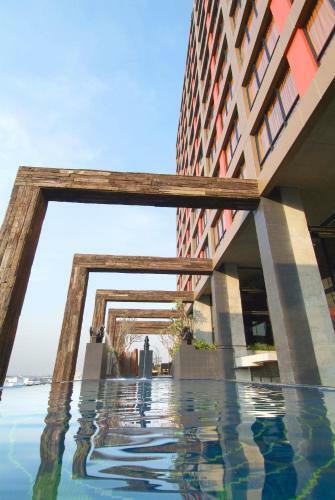 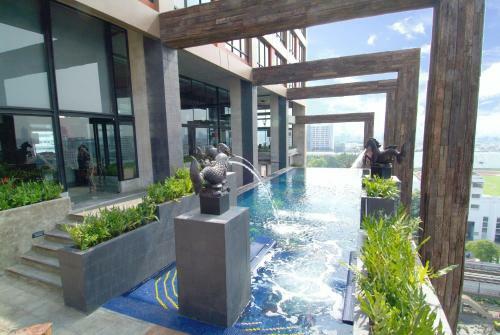 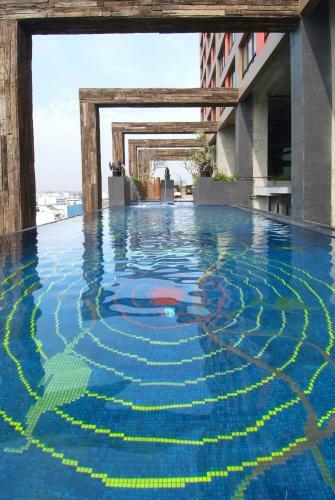 This non-smoking hotel features stylish décor and an infinity pool that overlooks the cityscape. 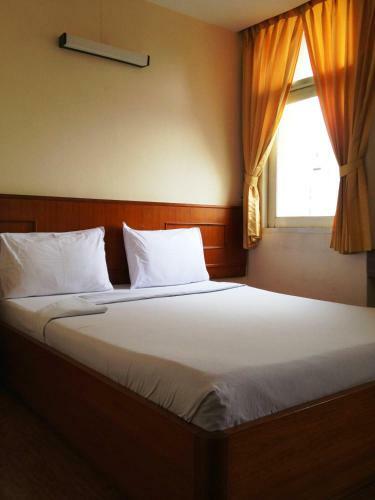 Free WiFi is provided in the rooms. 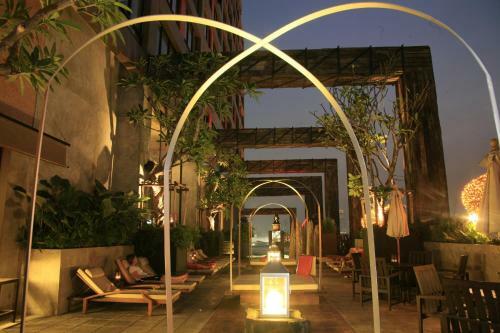 The elegant Siam @ Siam Design Hotel Bangkok is a 7-minute walk from MBK Shopping Mall and a 5-minute walk from Jim Thompson House. 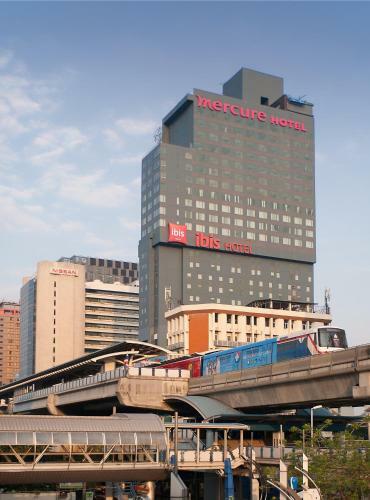 Various shopping venues including Siam Paragon and The Em District are a short skytrain ride away. 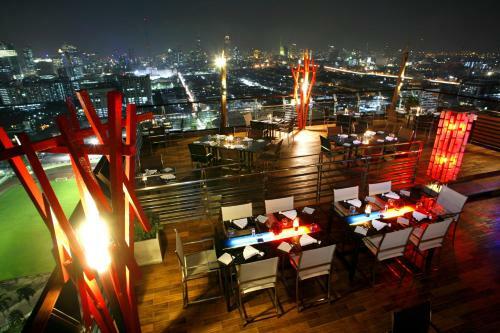 Suvarnabhumi International Airport is approximately a 35-minute drive from the hotel. 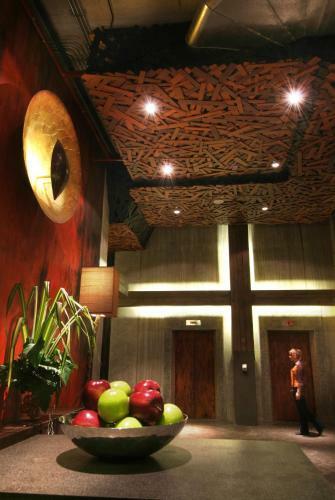 The air-conditioned rooms at Siam @ Siam come with dramatic designs. 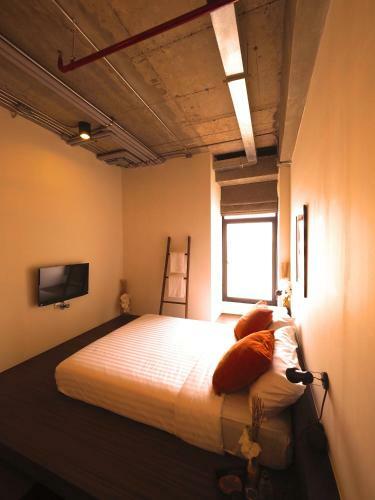 Each room is fitted with a minibar an electric kettle and a TV with international channels. 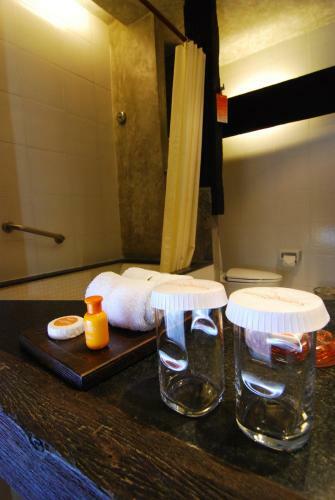 A bathtub slippers and toiletries are in the en suite bathroom. 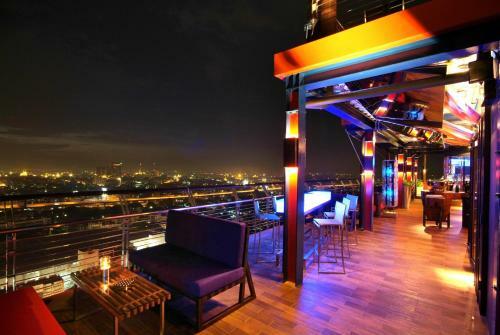 Party House One serves local and international dishes. 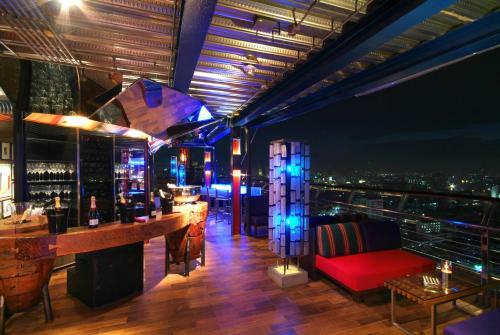 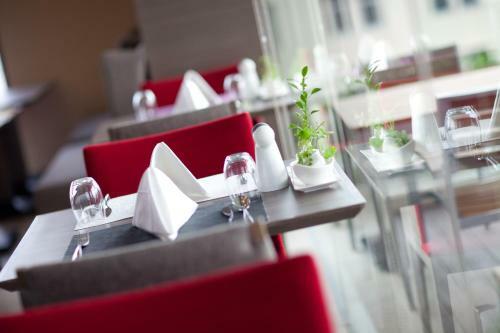 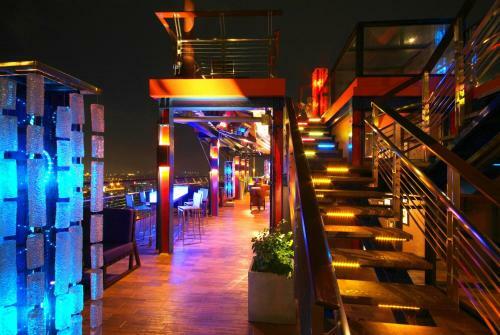 Other dining options include SkyDine Design on 25 which offers international food and panoramic views of Bangkok.